Businesses turn to SOA to address the challenges associated with changing markets, increased competitive pressures and evolving customer needs. Many of these organizations are struggling to manage this loosely-coupled architecture as it represents a fundamental shift in the way custom applications are designed, developed and integrated. When SOA is managed improperly, organizations are unable to deliver enterprise applications as modular business services, limiting service integration and reuse. 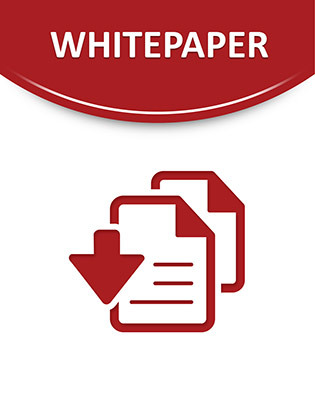 This white paper discusses how SOA can be used to achieve optimal flexibility and speed in business and IT infrastructures. Discover how to attain a comprehensive, unified suite of standards-based middleware components that provide a comprehensive technology foundation. Learn how to address the cost and complexity of your disparate and heterogeneous IT environment to maximize your SOA investment.